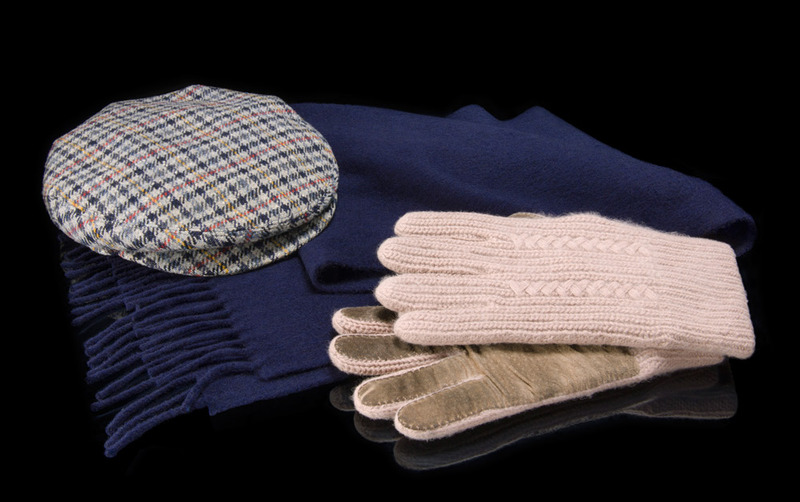 Legendary Canadian pianist, innovator and performer Glenn Gould wore this lamb’s wool scarf in all seasons, along with a cap and gloves. Gould was born on September 25, 1932, and died in Toronto at the age of 50. He remains one of the world’s most admired and studied musicians.